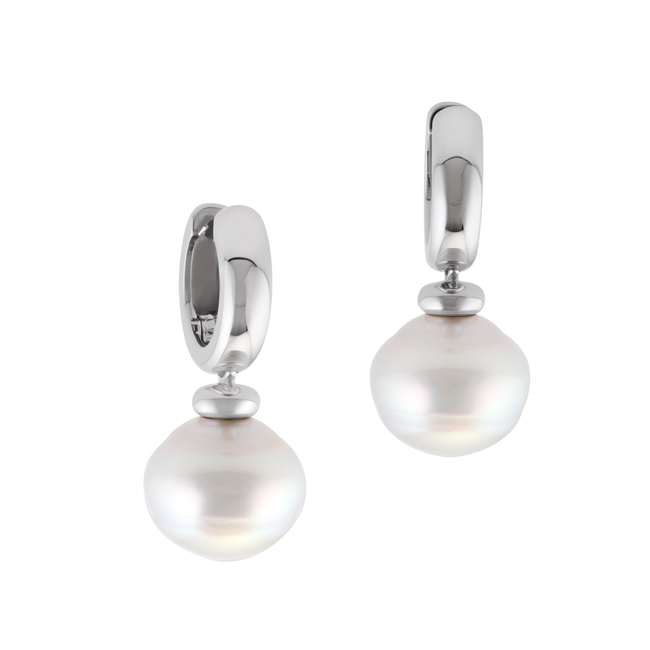 Australian South Sea pearls from Broome are carefully harvested then crafted in our studio to create a stunning collection of earrings perfect for every occasion. 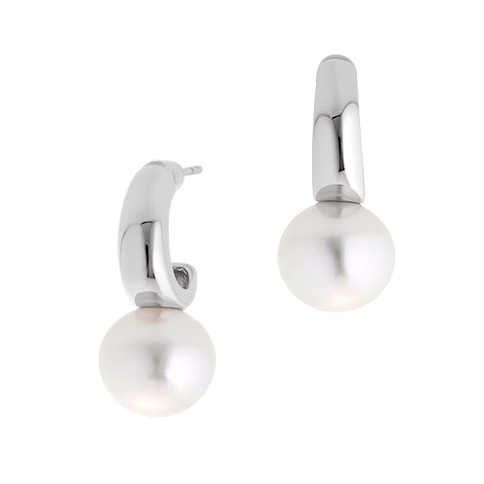 From beautifully simple stud earrings to hoop and drop earrings, you are guaranteed to find that special piece in our collection. 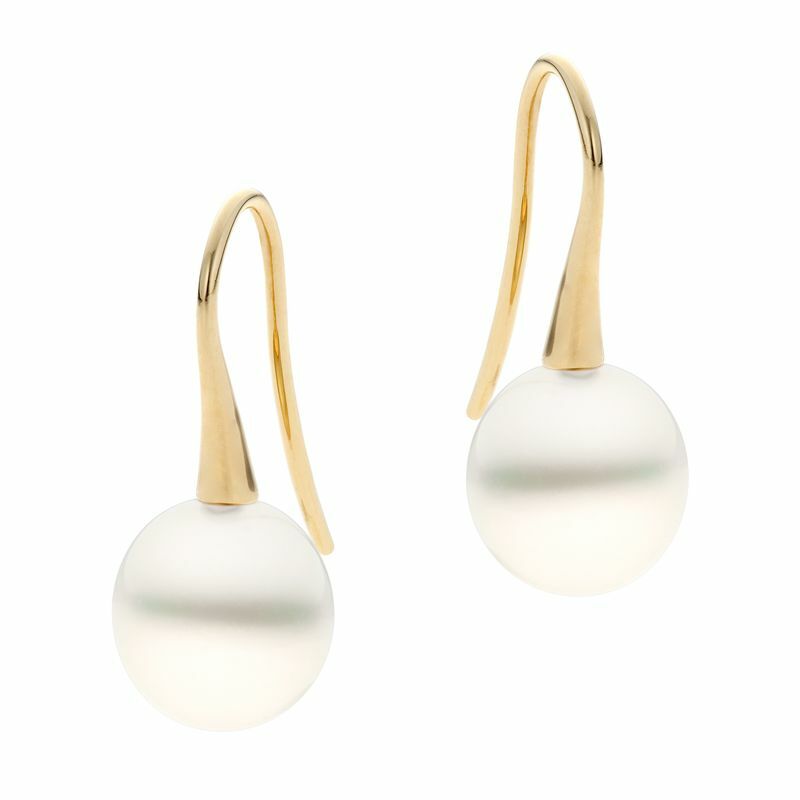 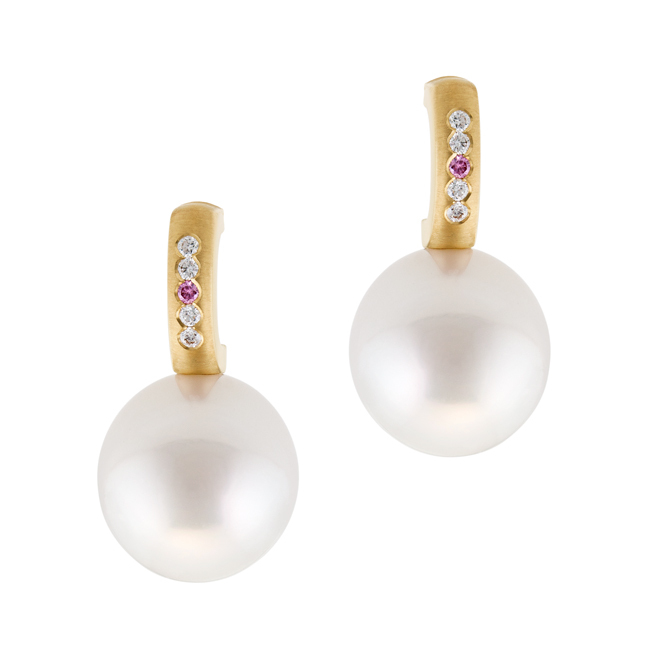 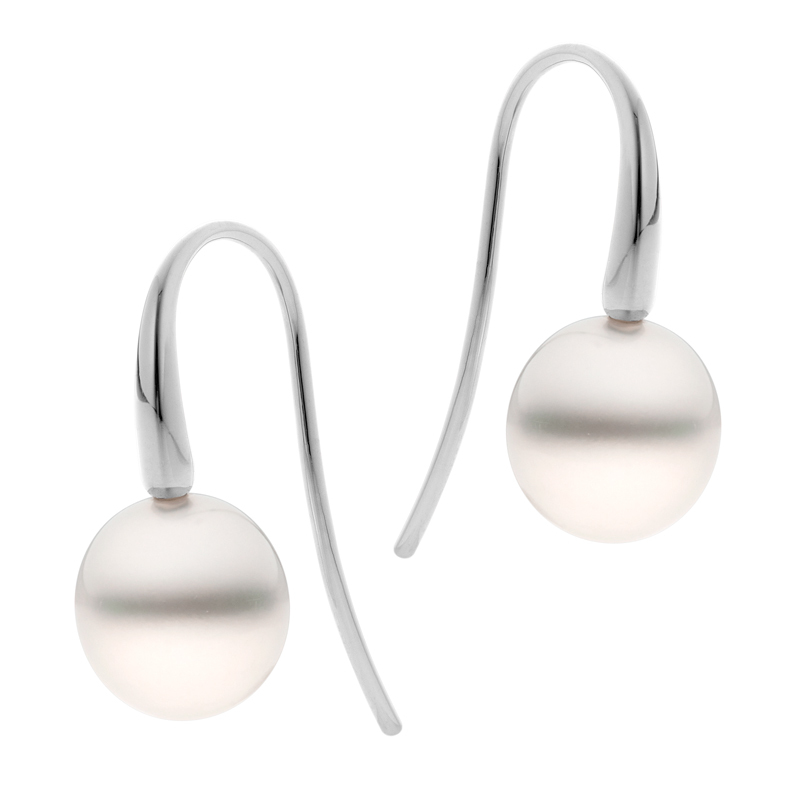 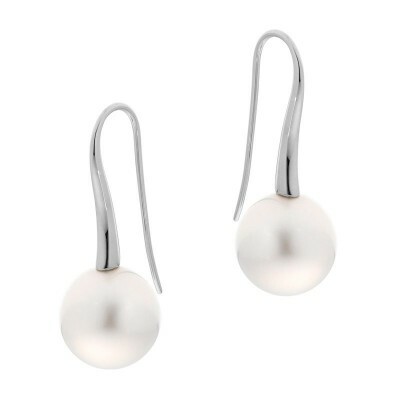 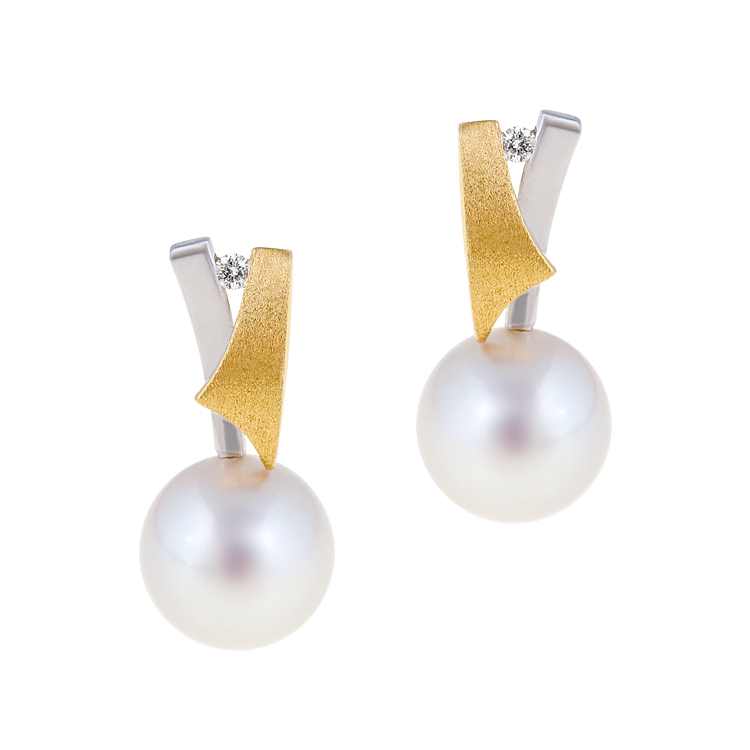 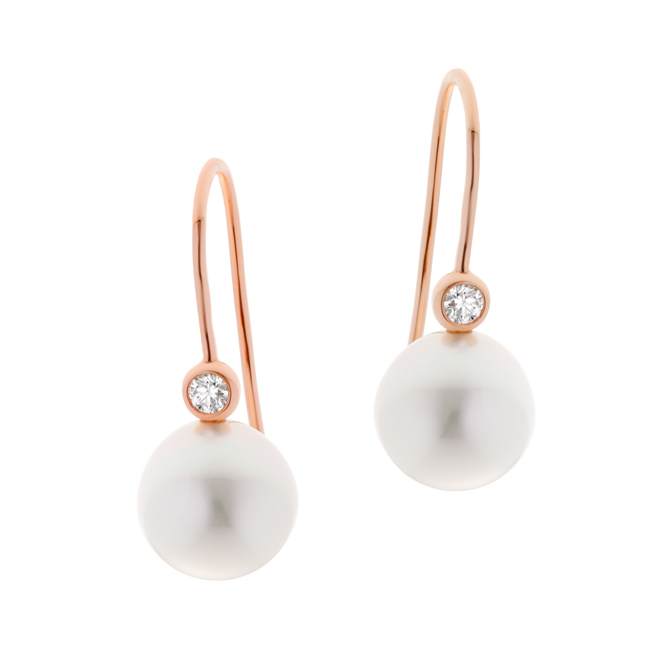 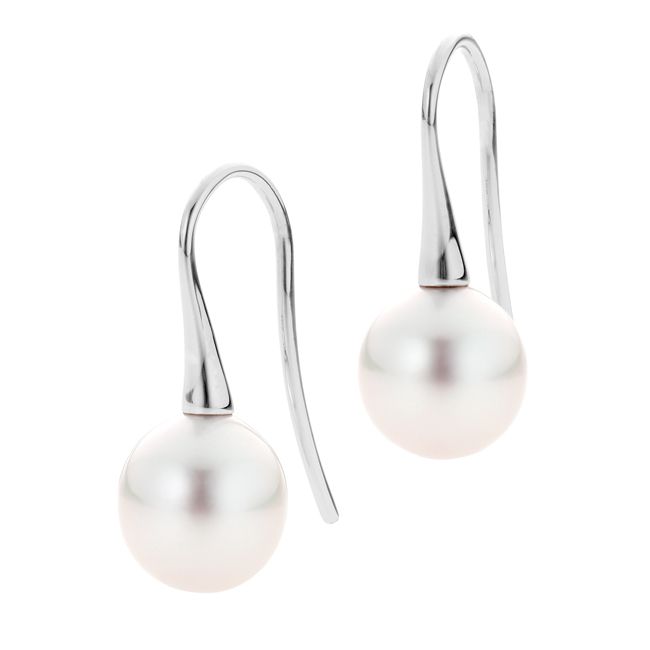 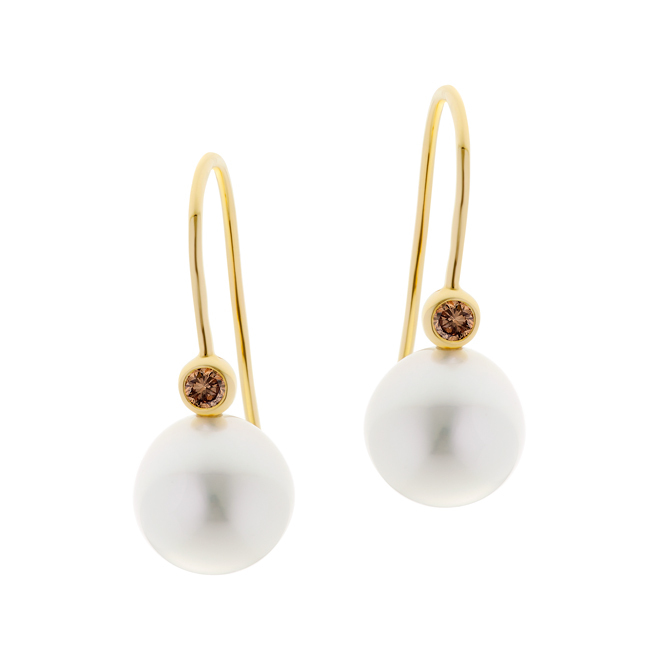 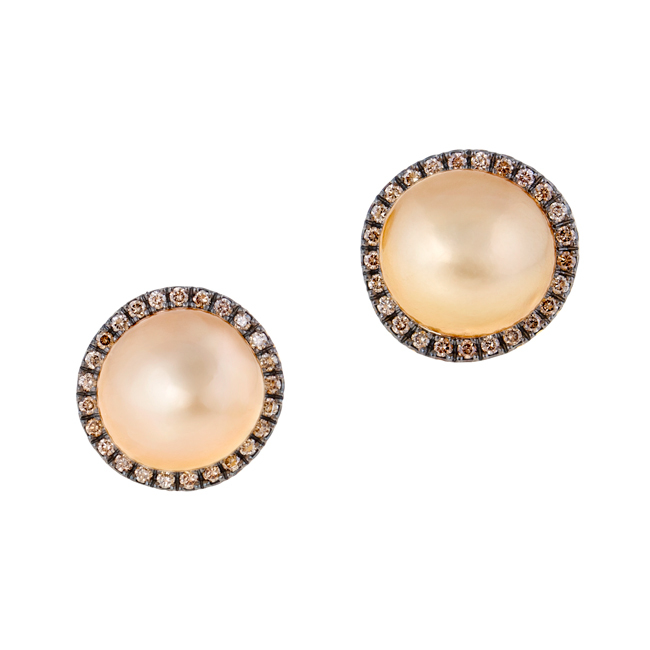 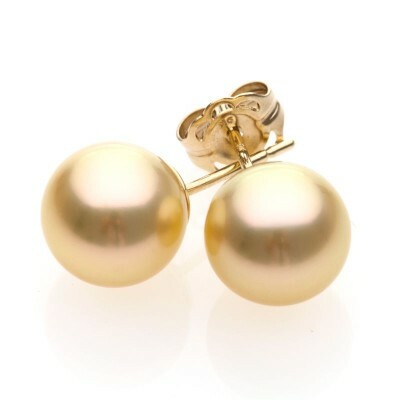 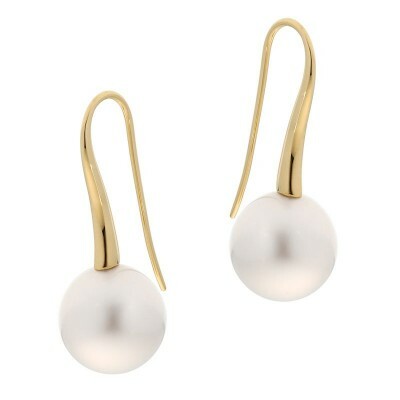 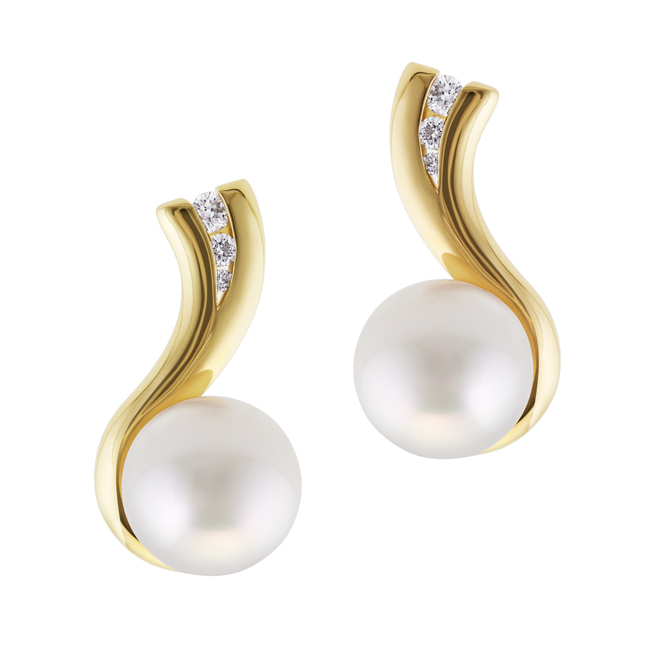 Yellow, white and rose gold pearl earrings can all be found, as well as some that have diamond accents, further highlighting the lustrous pearls. 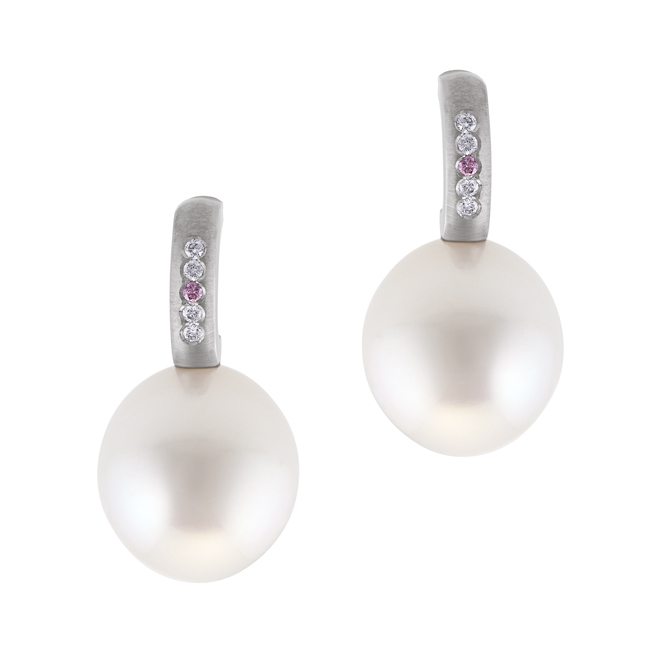 Whether it’s a casual day event or a luxurious night function, these pearl earrings will look amazing every time. 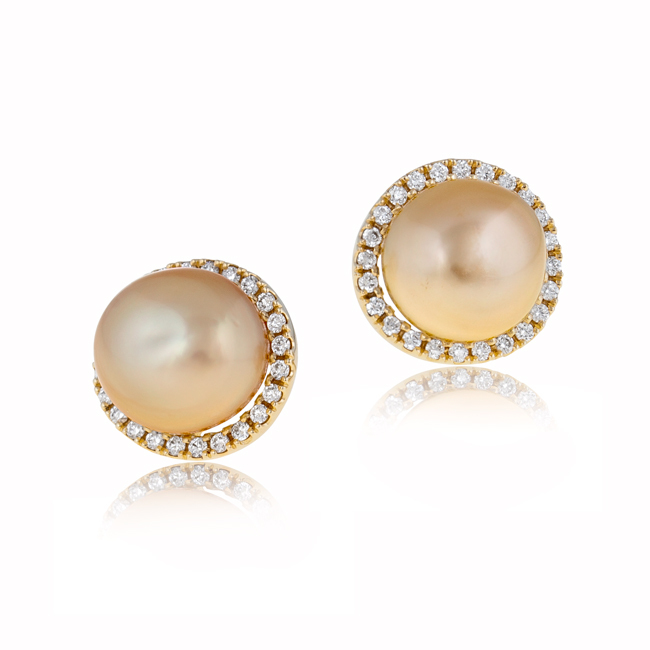 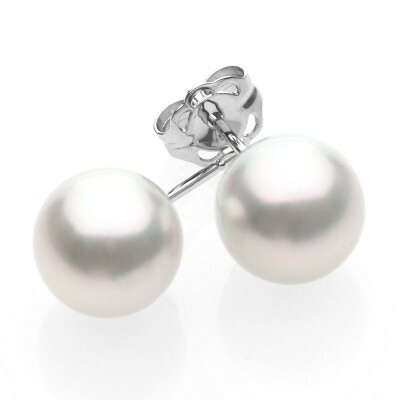 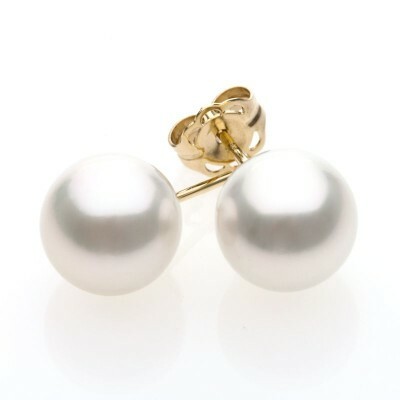 Every woman needs a pair of pearl earrings so start shopping today!